Whirlwind of Surprises: #Lincoln in an gripping trailer...United! #Lincoln in an gripping trailer...United! Watch for it in select theaters November 9th and everywhere November 16th! I am really looking forward to seeing this one! I am super excited about this movie! 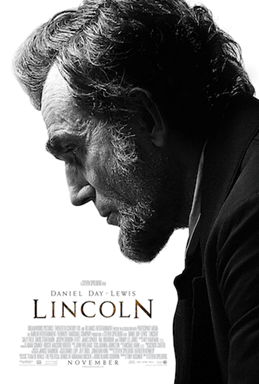 I love Lincoln so I worry about accuracy, as always, with movie biographies. At least he isn't a vampire hunter in this on lol. Wow, this looks good! Definitely will be seeing this one in the theater!